The Cabinet Committee of Economic Affairs chaired by Prime Minister Narendra Modi approved the launch of DD Arun Prabha channel for the northeast on Wednesday. The head office of the channel will be in Itanagar, the capital city of Arunachal Pradesh. The channel hopes to fulfill the aspirations of the people of the northeastern region. The new 24X7 satellite channel of Doordarshan for the northeastern region was scheduled to begin on February 15, 2018. However, the launch was on hold. DD Arun Prabha will showcase various programmes based on the diverse culture of the northeastern states. It will be Doordarshan’s second channel for the northeastern region. The public service broadcaster already runs DD Northeast, a channel that telecasts entertainment and information based programmes in English, Hindi, Assamese, Bengali and other languages of the northeastern states. 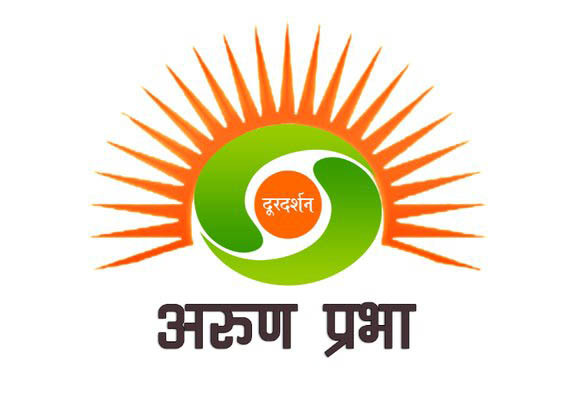 Doordarshan is owned by Broadcasting Ministry of India and established on September 15, 1959.